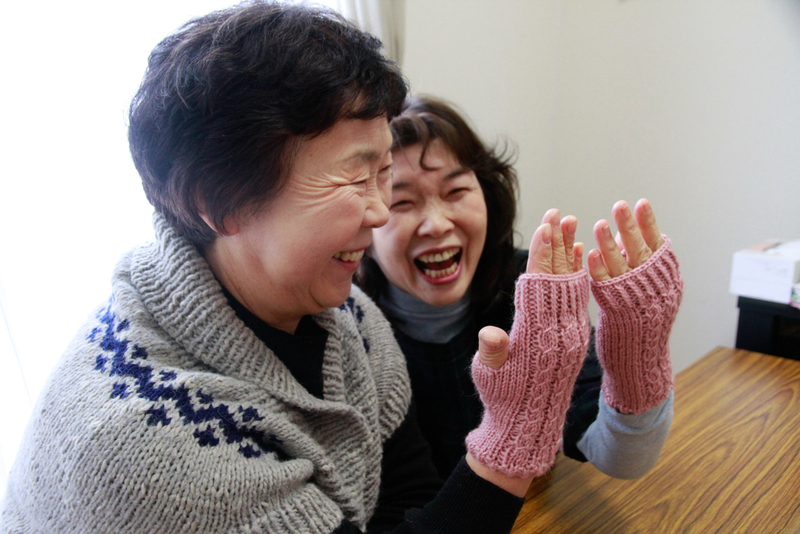 We are so excited to announce that Yarn Alive has been granted permission from Miyagi Prefecture to build a Yarn Alive house in the local area on land that we have rented from the town of Shichigahama. It has taken many months to receive this permission, but Yarn Alive now has the go ahead to build! We are thrilled that not only does Yarn Alive have a permanent home but that we will also provide a community center for the surrounding area. The Yarn Alive House will have a classroom large enough for people to gather together for classes. There will also be a large storeroom for the donated yarn and supplies as well as a lending library of craft books for the growing community of knitters in this town. There will also be a large kitchen to be able to serve tea and host future events. We have felt the need for a Yarn Alive house for quite some time now. 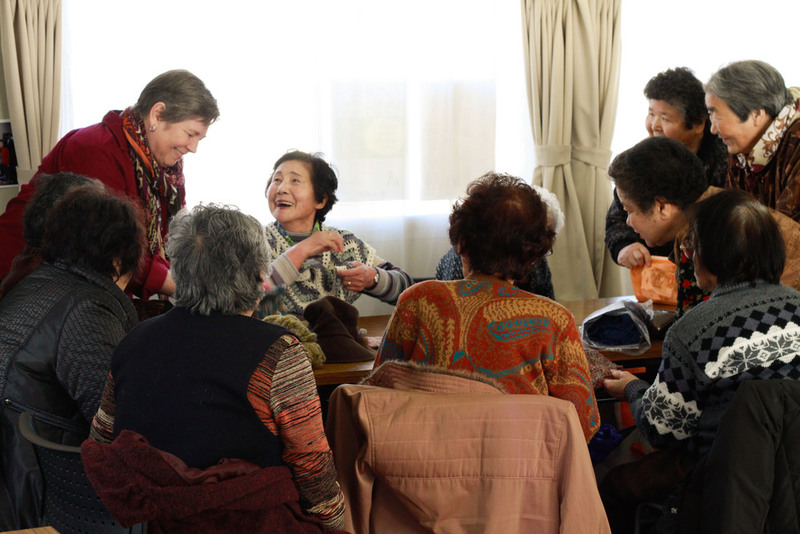 It has been heavy on our hearts that a time would come when the women in Yarn Alive would have to move out of temporary housing and go back to the neighborhoods that they came from before the tsunami. 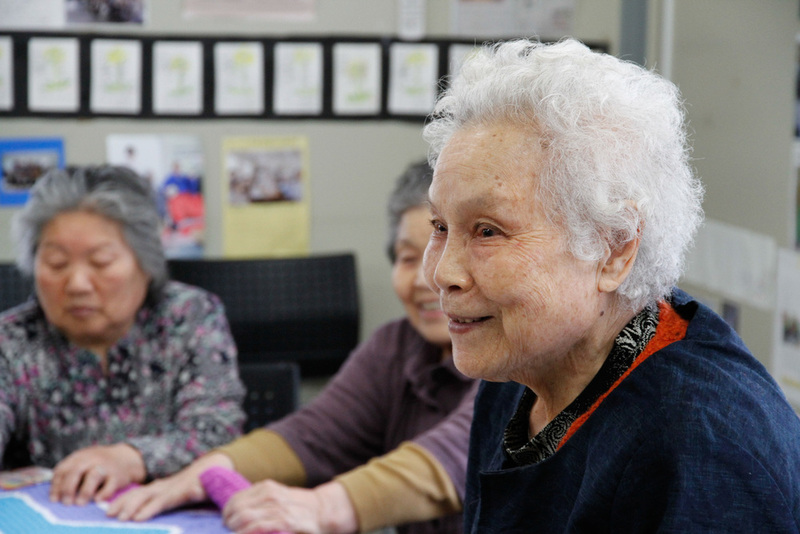 For various reasons, these women had to make new friends these past four years. Although it is exciting that they are finally moving out of temporary housing it does come with side affects. It means that they cannot be together as a group anymore. As we have seen in other areas, isolation, depression and ultimately suicide escalates. We need a central place where we can gather these women and continue to build purpose and life into each one of them. It will also be wonderful to have all our supplies in one place and to be able to distribute yarn to many more people who want to make things with us to send to other people in need. In the past four years we have seen how our projects of making things for Disaster Relief, Syrian refugees, people in nursing homes, babies in hospitals, hats for school children in Mozambique, etc, has helped our members have a purpose in their lives. We feel like we have received so much from others and now we can give to someone else in need. We really believe that we can have a lot of activities going from this special place. We are also excited of the prospect of extending our vision to other areas of Japan and overseas! Now this is where you come in! The land that we have acquired is almost half an acre and the building itself is about 2200 square feet. 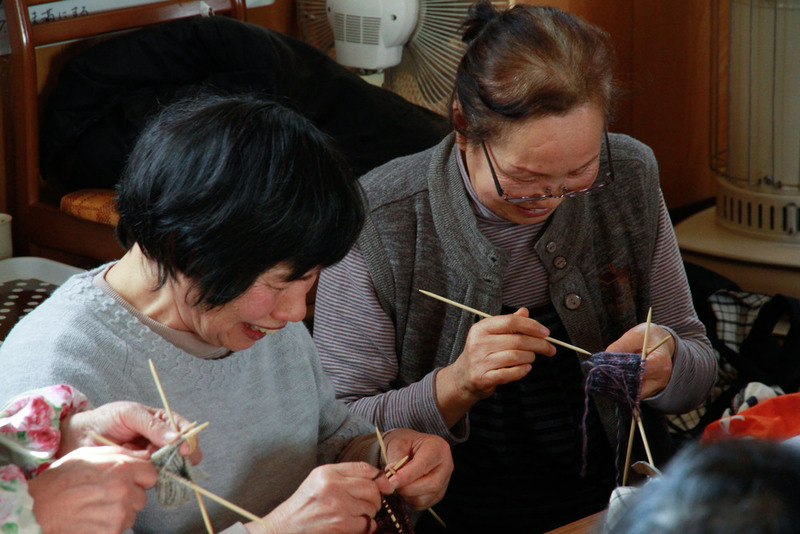 We need people like you to invest in the long term success of Yarn Alive! Yarn Alive welcomes donations both large and small for this special building. Yarn Alive is now an official entity recognized by the government. 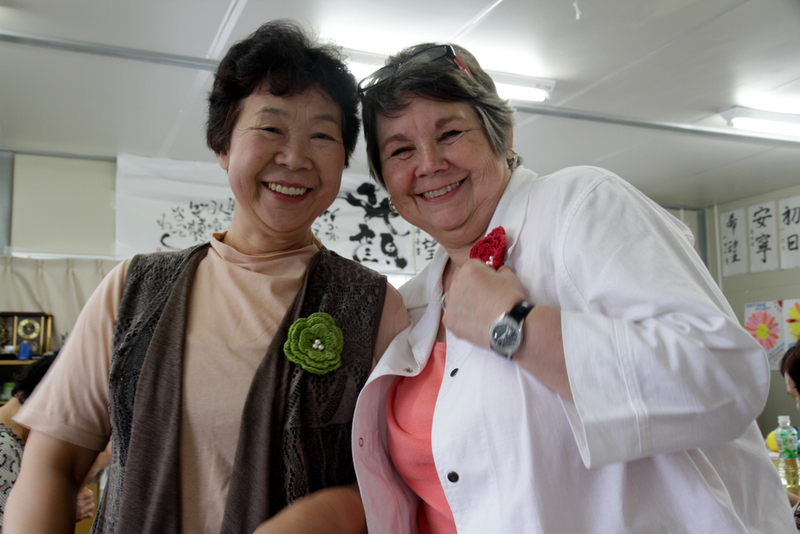 We are called IppanShadan Hojin Yarn Alive. If you would like to invest in the Yarn Alive House, please see our bank details below. We are so thankful for your support over the past four years. We would not be in the place now if it was not for your generosity and encouragement! We hope that you can continue to walk with us as we head into this new and exciting chapter of Yarn Alive! For more information, please visit our Building Project Page.